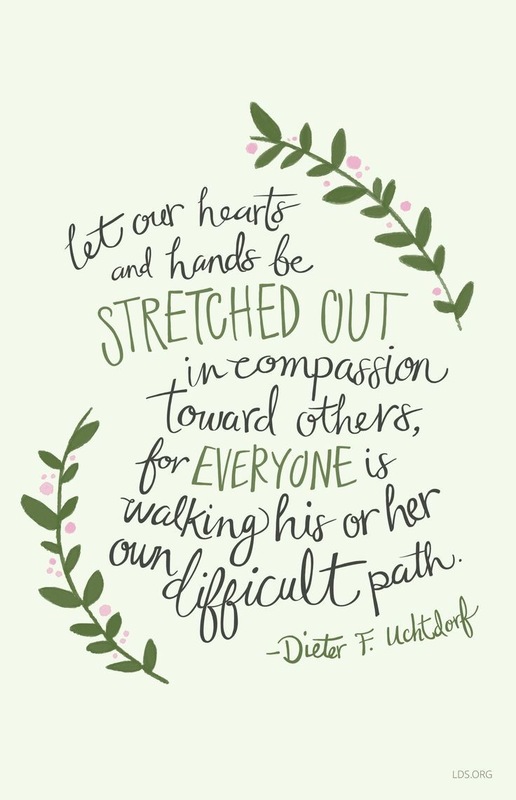 Today’s insight journey led me to the idea that compassion is where it’s at. It’s very easy, as a matter of fact it’s often too easy, to become overly focused on meeting our own needs, obtaining what we want, progressing to where we want to be, and living the dream. If we are not careful, though, we can quickly find ourselves losing sight of others and the important role that we are to play in each other’s life. I can almost guarantee that just about everywhere that we go we have the opportunity to take note of someone on whom we can have compassion, be it someone who is homeless, hungry, unemployed, grieving, lonely, or searching for a clearer understanding of who they are and for what reason they are here. Do we have to have all of the answers or possess the ability to drastically change their situation? No, we do not. What we can do, however, is use whatever we do possess – a smile, a few dollars, time, a vehicle – and be there for that person. Sometimes it really is that easy, that simple, that straightforward. Today’s insight journey led me to the idea that spare change can change your life. 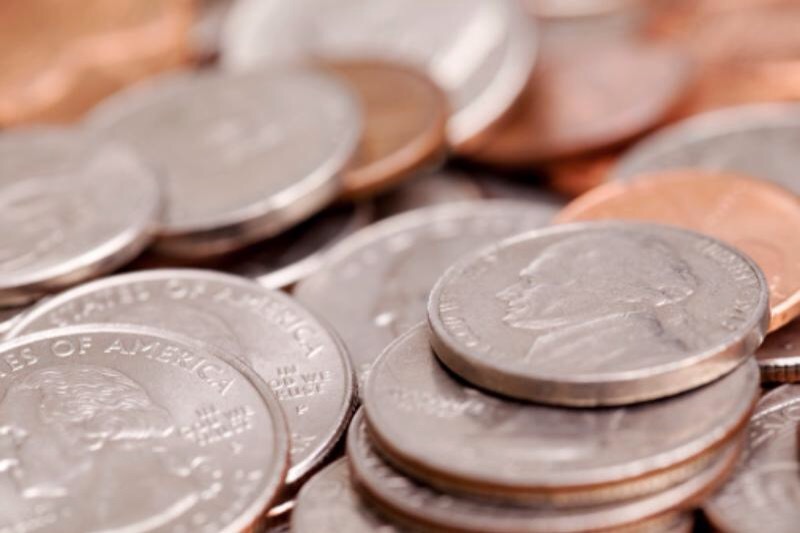 Most of us, on any given day, find ourselves in the possession of some loose change, whether it’s because we purchase something and receive change from that purchase or we stumble across some loose change amongst the cushions of a sofa. Now, there are a number of things that we can do with that change – feed a parking meter, pay a toll booth, or even buy a pack of gum. Or, if we are feeling generous, we can give that money to someone who is in need. Sure, it may not be a lot of money to us, but to someone who is in need it can be the difference between having a full stomach or an empty belly. The truth of the matter is that giving that change to a person who is in need has the potential to do so much more than solely offer the provision of a meal. Giving that money to a person who is in need has the potential to reinforce the existence of human kindness, as well as fill both the giver and the recipient with a heightened sense of compassion and joy, blessing both the giver and recipient simultaneously.